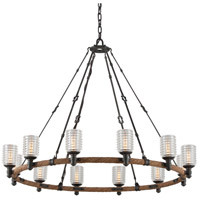 With a rich nautical presence and industrial detailing, the Embarcadero collection provides a welcoming, rustic glow to the home. 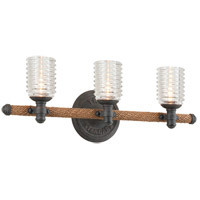 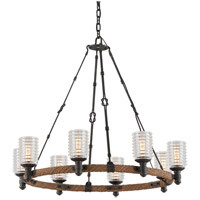 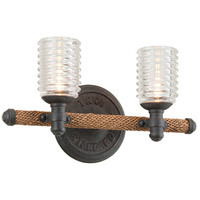 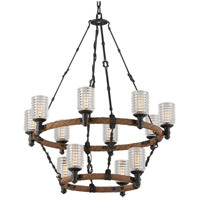 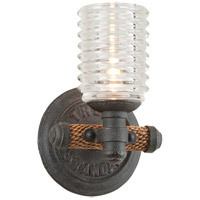 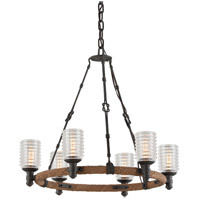 Made from hand-worked wrought iron finished in Shipyard bronze, the collection lights the way with insulator-inspired solid pressed glass diffusers perched upon horizontal rings wrapped in antique manila rope. 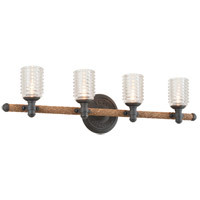 Embarcadero is offered in a variety of single and two-tiered chandeliers, a wall sconce, and two-, three- and four-light vanity fixtures.